Medicine Chests that don't rust and are built to last. 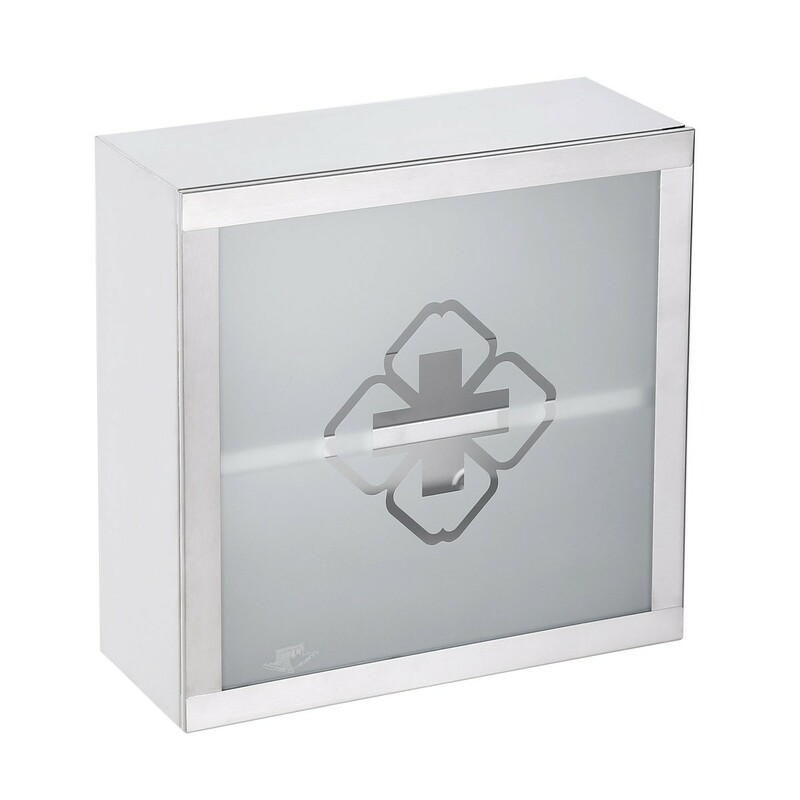 Pick out your Medicine Chests here today. 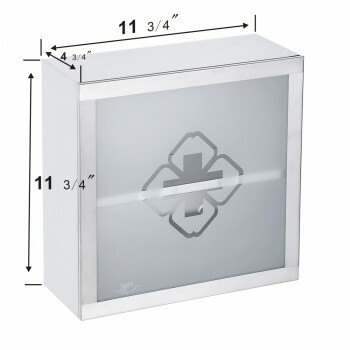 11 3/4" High x 11 3/4" Wide x 4 3/4" Proj. 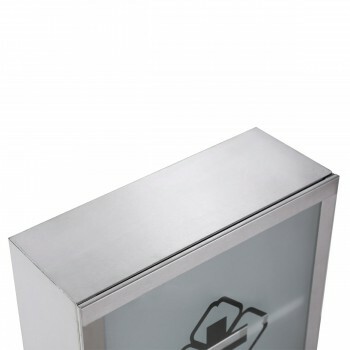 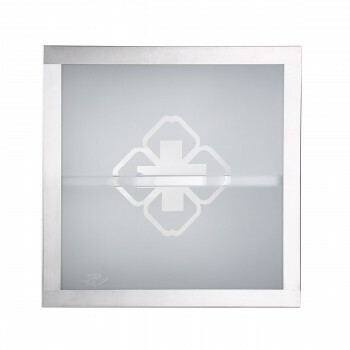 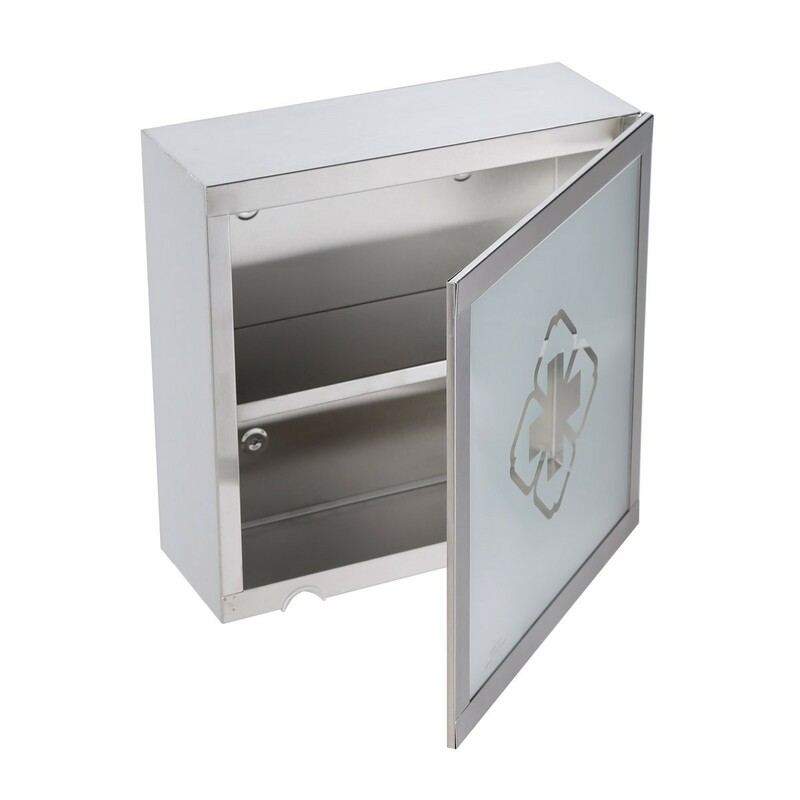 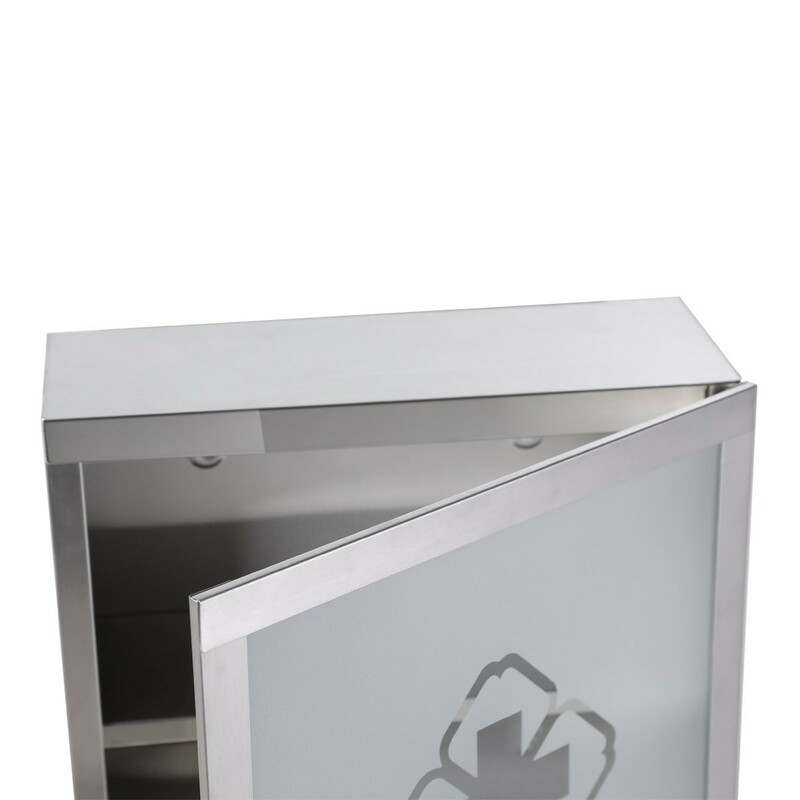 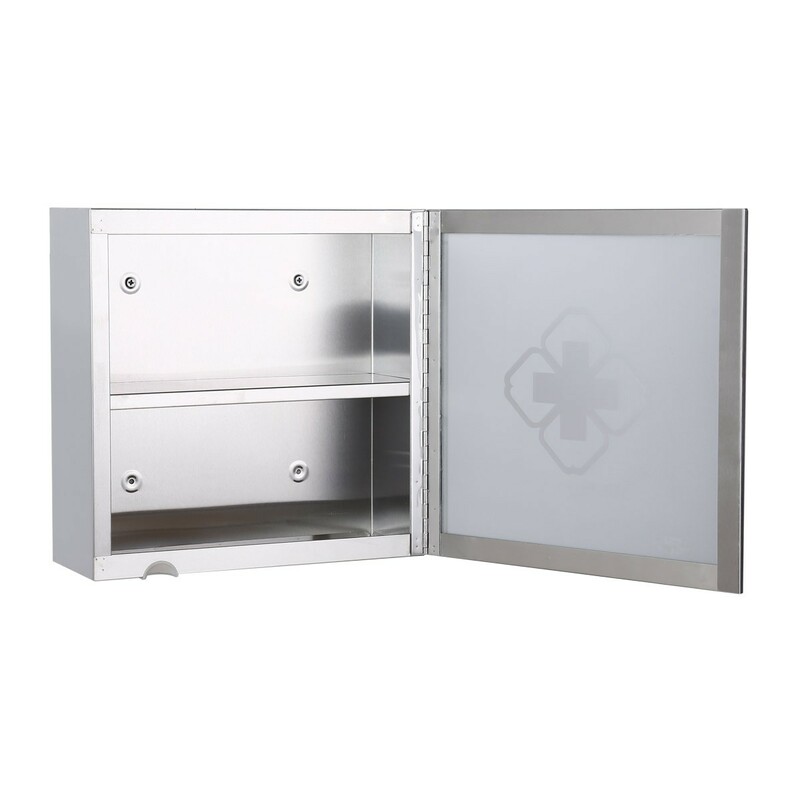 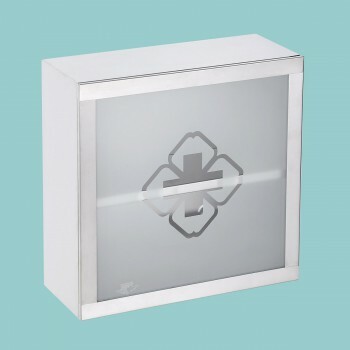 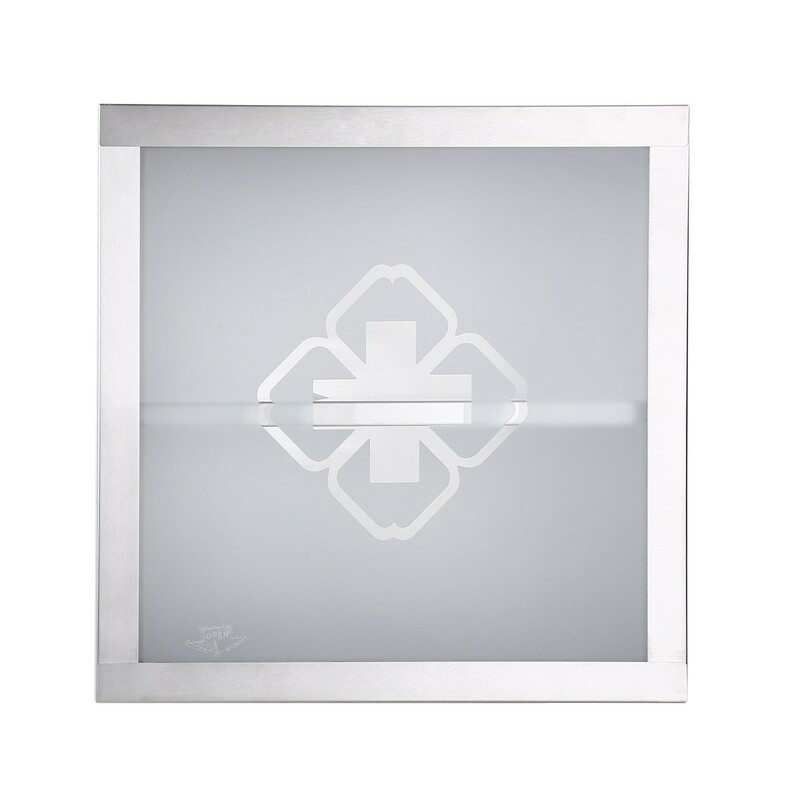 This mini stainless steel medicine cabinet from Renovator’s Supply is the ideal way to add some storage space behind your bathroom mirror. 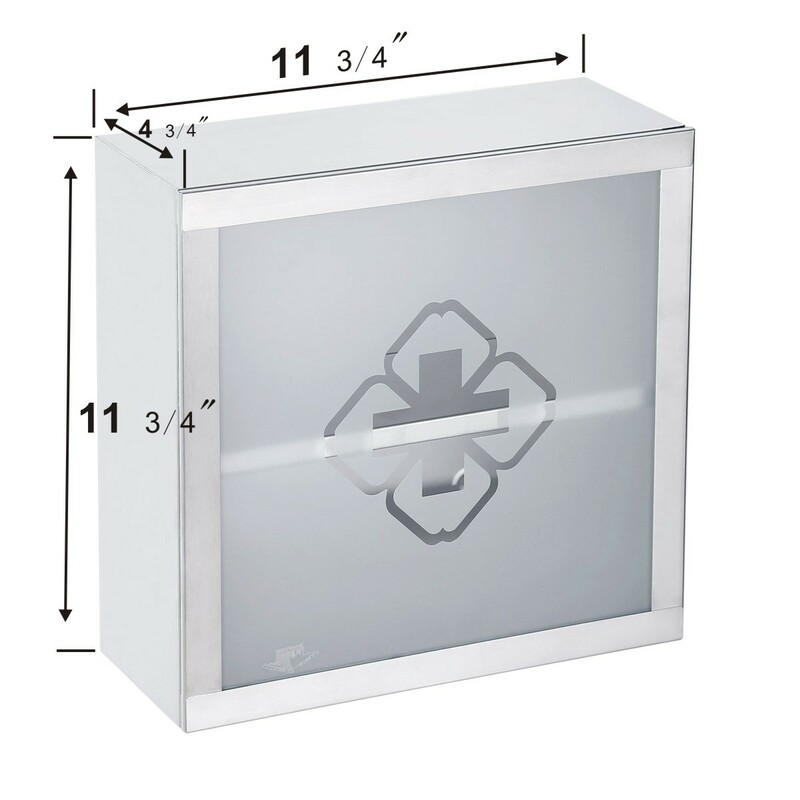 - OVERALL: 11-7/8" High x 11-7/8" Wide x 4-3/4" Proj.